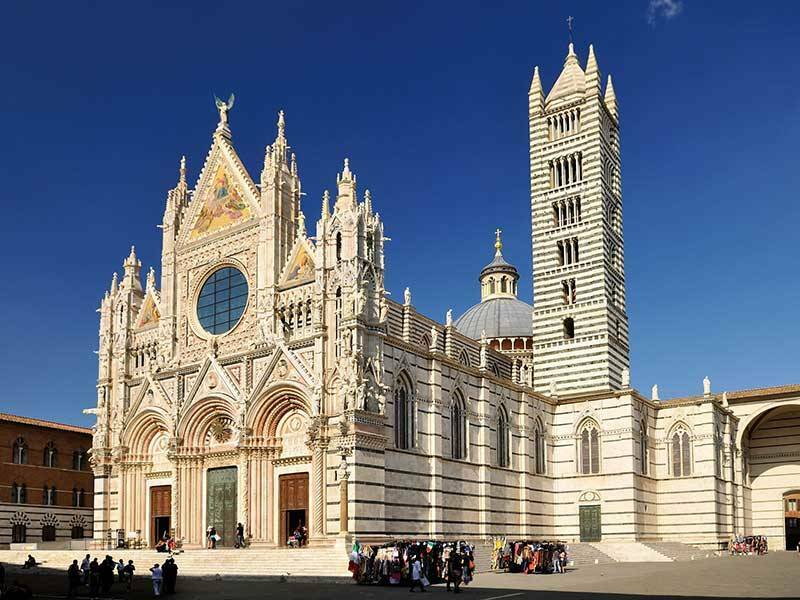 On this private chauffeured tour you will head south-west of Florence and visit SIENA, one of Italy’s most attractive cities, with its concentration of Medieval and Gothic architecture. 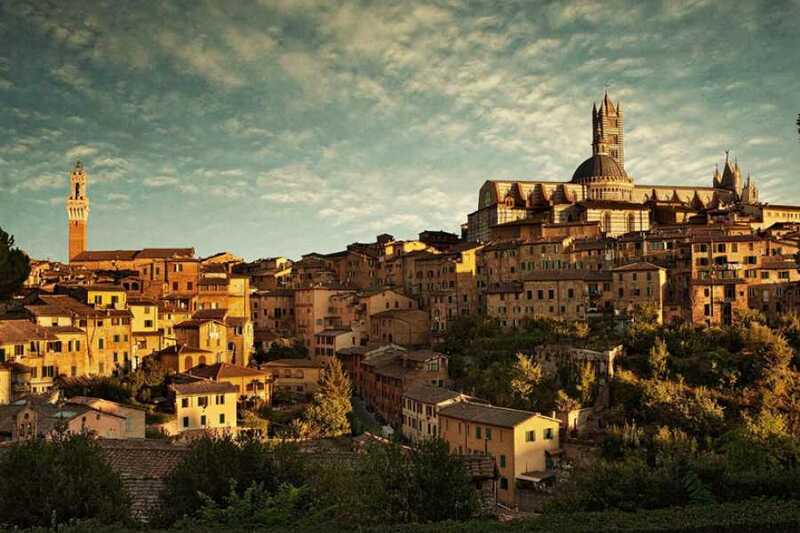 Upon arrival in Siena, you will start a private guided visit of the old city centre. 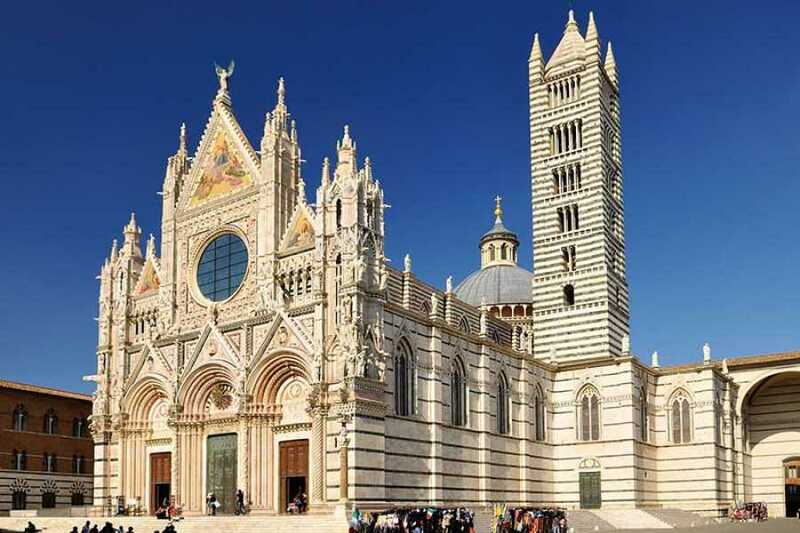 A licensed, professional English speaking guide will take you to all Siena’s monuments. While walking along the narrow medieval streets you will admire the magnificent Cathedral and you will have the chance to see the sublime interior including the Libreria Piccolomini. 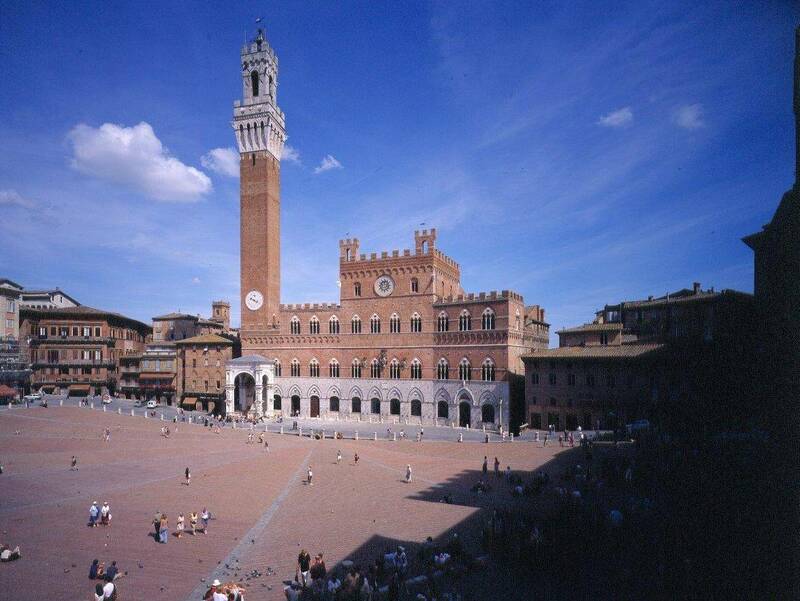 The tour will continue to Piazza del Campo where the famous Palio horse race is held twice a year. 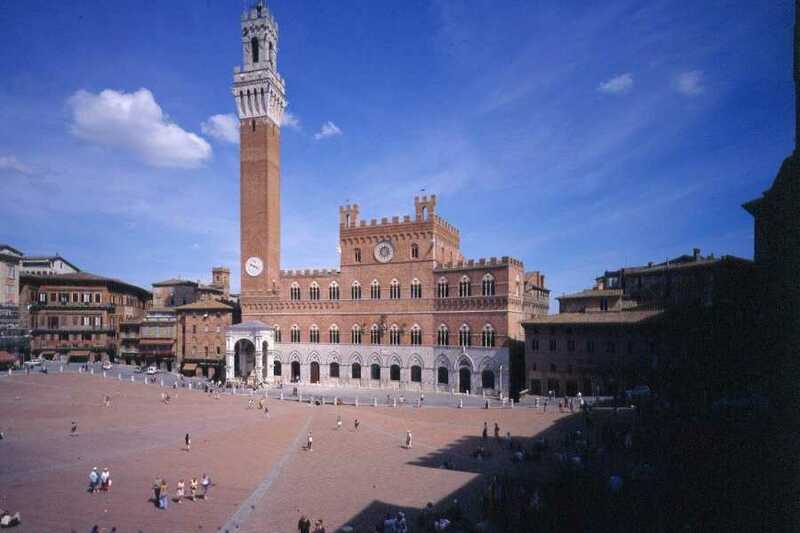 This square is overlooked by huge Palazzo del Comune (exterior). 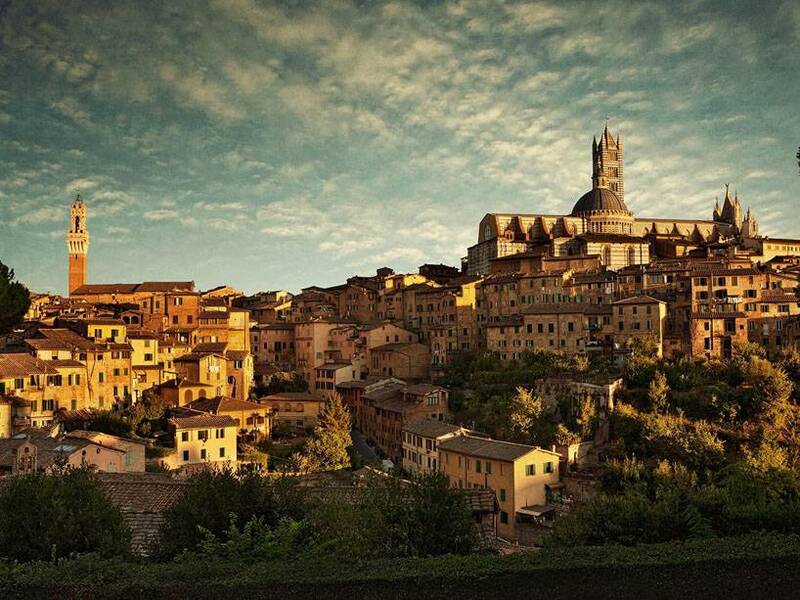 Free time to stroll around the city before leaving for Florence with your vehicle driven by courteous, professional chauffeurs.